TAS is a unique approach in training and providing teaching guidance to potential university or college teachers with their teaching skills. 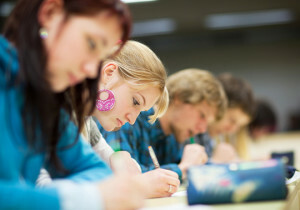 Most universities nowadays hire expert researchers and scientists to work on university research projects. Some colleges require researchers associate teaching hours so that their researches and departments can better be funded. Problem is that most of these professors and PhD holders have little or no official training in Teaching. Knowing is one thing, transferring the knowledge and skills to do it is another. TAS program developed through ECC has a unique approach that can teach Math Scientists how to teach math, it can teach Cellular Biology researcher how to transfer knowledge and teach General Biology or Molecular Biology class. Basically scientists and skilled technicians have the knowledge and education; TAS will simply show the way to apply that knowledge and how to transfer those skills inform of teaching. TAS works like a candle in the dark showing the way, but is the teacher that will do the walk. 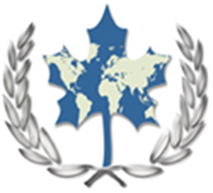 TAS is 200 hours program accredited by TESOL Canada with wide range of employment opportunities in Canada and overseas. The Pre-requisite for this program is completion of university graduate study program in a selected field of the applicant. Graduates of TAS Certificate program may start an employment position or follow up to Post Graduate Diploma or Masters in Education through university affiliates of ECC.